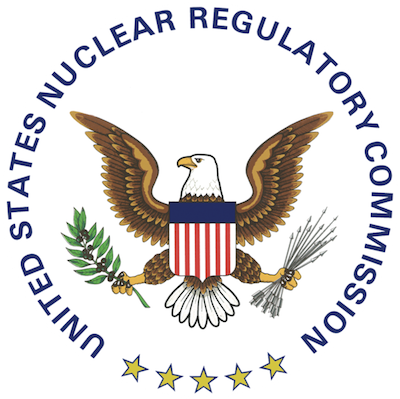 The U.S. Nuclear Regulatory Commission (NRC) has launched a special investigation into a leak of uranium hexafluoride at the Honeywell Metropolis Works facility in Illinois on Saturday. Plant officials stated that the uranium material was contained within the facility and that the leak took place in the plant's Feed Materials Building on the sixth floor. They also noted that monitoring devices did not detect higher than allowed radiation levels at the incident site. No injuries were reported. The leak began at 5:55 p.m. CT and was reportedly stopped at 7:48 p.m. CT. The inspection is expected to take place within a week, and a report of all findings will be issued within 45 days of the completed inspection. NRC staff will investigate the events leading up to the incident, and verify whether Honeywell staff acted appropriately in mitigation activity and reporting to relevant authorities. They also will verify whether radioactive material had not expanded past the plant's boundaries as originally reported. Corrective actions taken at the facility also will be subject to review.